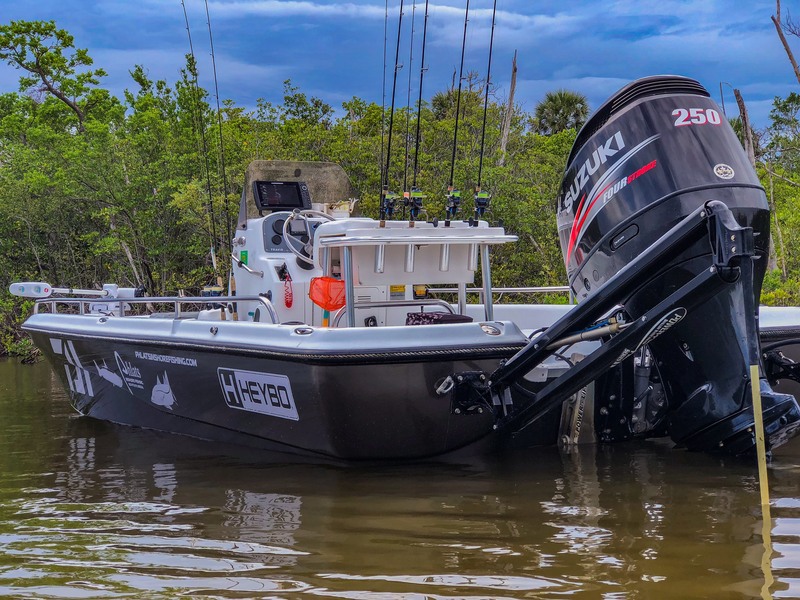 The vessel used for your fishing adventures is a 24′ Travis bay boat equipped with 250 Suzuki Four Stroke motor. Minn Kota trolling motor 80lb thrust I pilot on bow used for navigating the shallow waters while keeping stealthy approach while targeting snook, tarpon, trout, peacock bass and many other species. The two Power poles on the stern are hydraulic anchors reaching 8 feet in depth. These anchors allow Capt. Craig to anchor the boat quickly and quietly, while approaching fish or structure. Humminbird Helix10SI is not only a gps and a fish finder, but is equipped with side scan imaging. Side imaging is like an x ray image of bottom reveling structure, drop offs, pot holes, bait fish, and most importantly predator fish. Live wells play an important roll while chumming or live baiting for snook and tarpon. With a total of 105 gallons of live well space, Capt. Craig can get the job done. 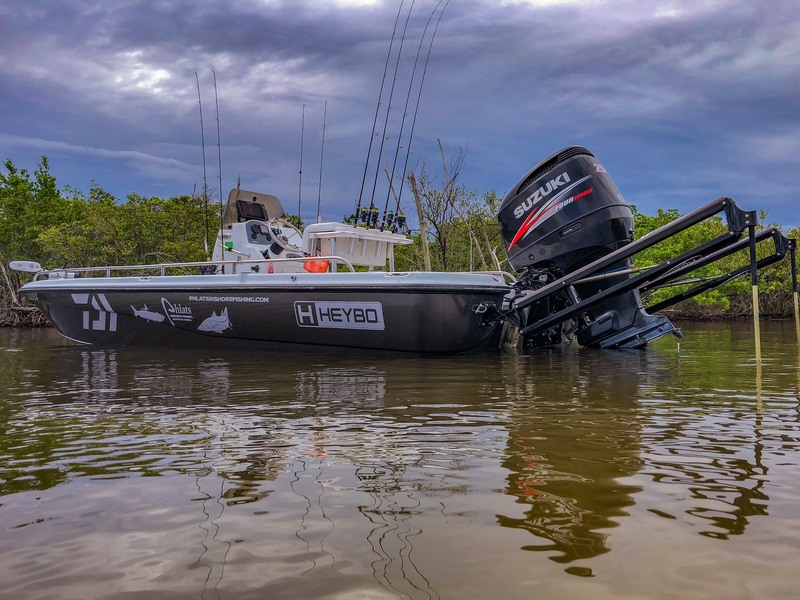 This vessel has all the bells and whistles to lead you, to your next trophy catch. Salt water or fresh you will be impressed. Updated on 2018-06-15T03:06:30+00:00, by pkupchick.